ANGEL FIRE, N.M. (Sept. 25, 2017) – Angel Fire’s 4th Annual Military Winterfest will be a Rocky Mountain celebration for veterans, working military and their families Feb. 22 – 26, 2018 featuring skiing, snowboarding, tubing and a Family Expo. Dana Bowman, a retired U.S. Army Golden Knight and double amputee, will again dazzle audiences with his American Flag Jump In Saturday, February 24. Skydiving from an airplane, he’ll make a precision landing onto the base of Angel Fire Resort’s ski mountain. Bowman has two custom prosthetic limbs when he lost both legs in a parachuting accident. Military Winterfest, which attracted more than 600 veterans, active military and their families in 2017, showcases Angel Fire Resort’s 10,677’ mountain with 80 runs, three terrain parks, 30 acres of gladed tree runs and nighttime skiing. The festival features huge discounts; ski and snowboard lessons for vets, taught by vets; a Family Expo and Inter-service Fun Races. Other highlights include a family-friendly Celebratory Dinner, daily Twilight Colors Retirement Parades, an Opening Ceremony Blessing and a Meet & Greet Social. Active Duty, National Guard, Reserve, veterans, veterans certified 100% disabled, dependent families and Gold Star families are eligible to participate but need a valid identification card or other proof of service. FOR MORE INFORMATION: Registration, lodging and sponsorship information will be coming soon to MilitaryWinterfest.com, https://mwf2018.eventbrite.com and on Facebook at Facebook.com/MilitaryWinterfest. Also (575) 377-5236. Snow Report Line: (575) 377-4222. 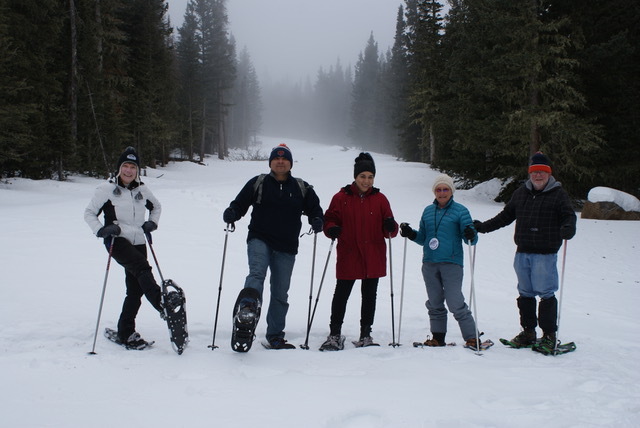 Key partners in Military Winterfest 2018: National Veterans Wellness & Healing Center of Angel Fire, event host and organizer; the Angel Fire Resort, 5-Star corporate sponsor; and the funded in part by the Village of Angel Fire lodgers tax. Military Winterfest 2018 directly supports the National Veterans Wellness & Healing Center. The Center provides treatment for military individuals and families that suffer with Post Traumatic Stress. Its creative therapies have been nationally recognized for their effectiveness in treating the “Invisible Wounds of War.” For more, see National Veterans Wellness & Healing Center Angel Fire. MEDIA ADVISORY: 2017 event photos are available.